If you are wondering where to buy official and locally warrantied Honor phones offline in the Philippines, you’ll be pleased to know they will be available in more brick-and-mortar locations in the country soon. In fact, four are scheduled to open its doors tomorrow, November 15. All SM locations will open on November 15, and the Ayala Malls Legazpi branch, on November 16. Honor’s concept store is located at the third floor of SM North EDSA’s Annex building. 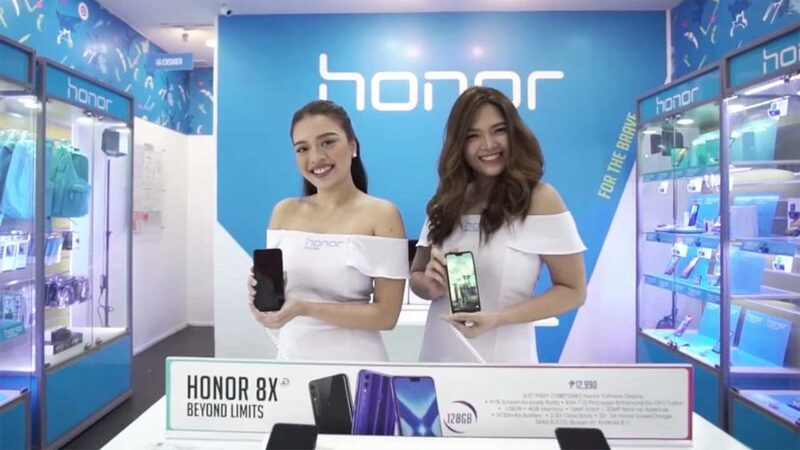 Online, you can still purchase Honor phones, including the popular Honor 8X and Honor Play devices, through e-commerce sites Lazada, Shopee, and Argomall. Five new openings in one month. Does this mean we will see a lot more Honor locations nationwide in 2019? We sure hope so. Honor’s chief rival in the country, Xiaomi, may inaugurate its fifth and sixth branches this year. Xiaomi regional director John Chen has also said that the company intends to open more shops in the southern part of the Philippines in 2019. OPPO sub-brand Realme, another competitor in the “high specs, low price” segment, could launch in the local market before the turn of the calendar.